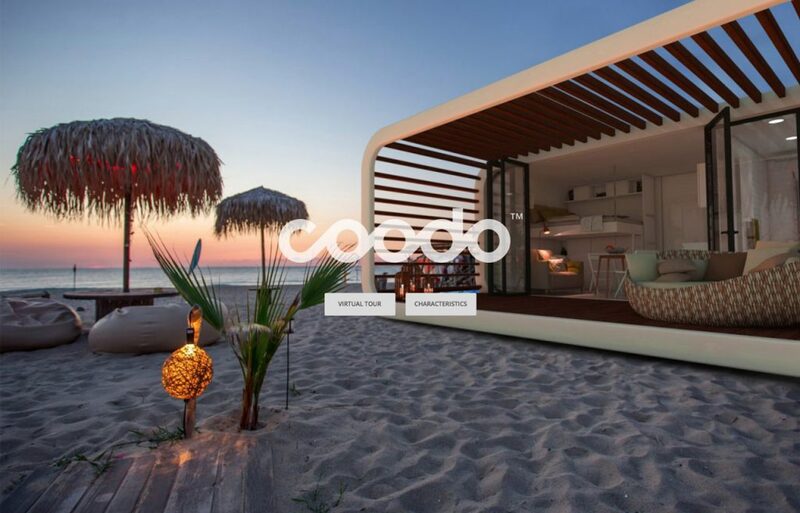 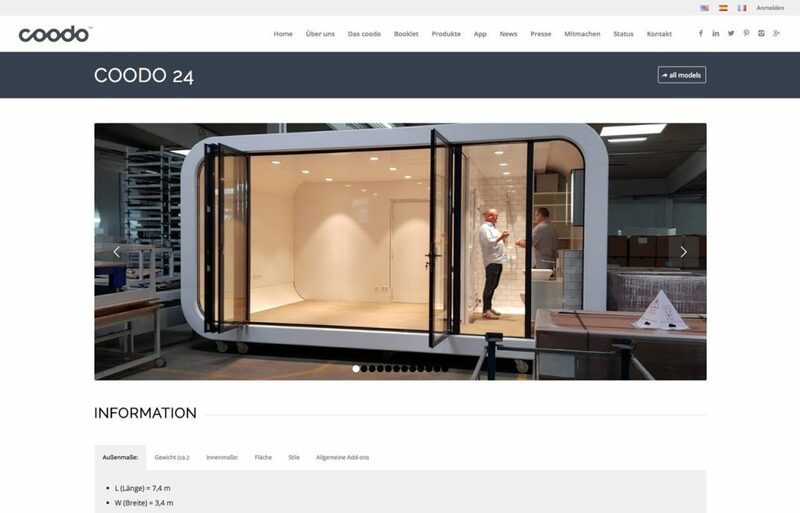 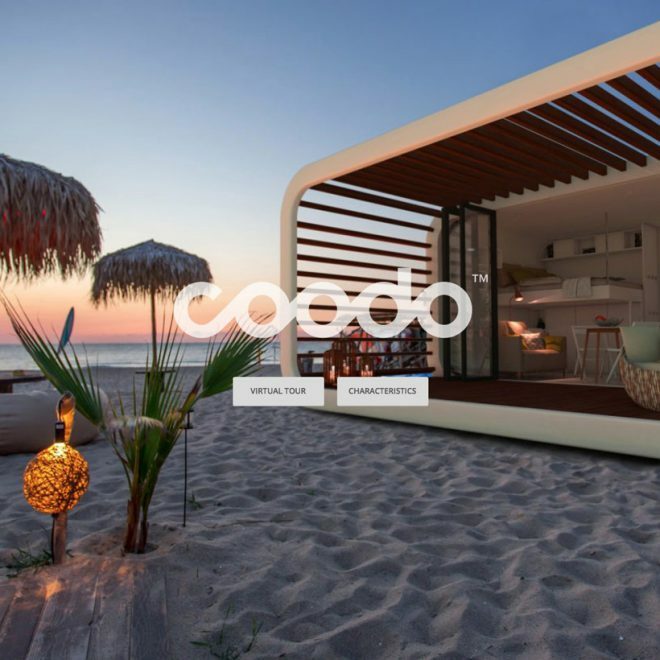 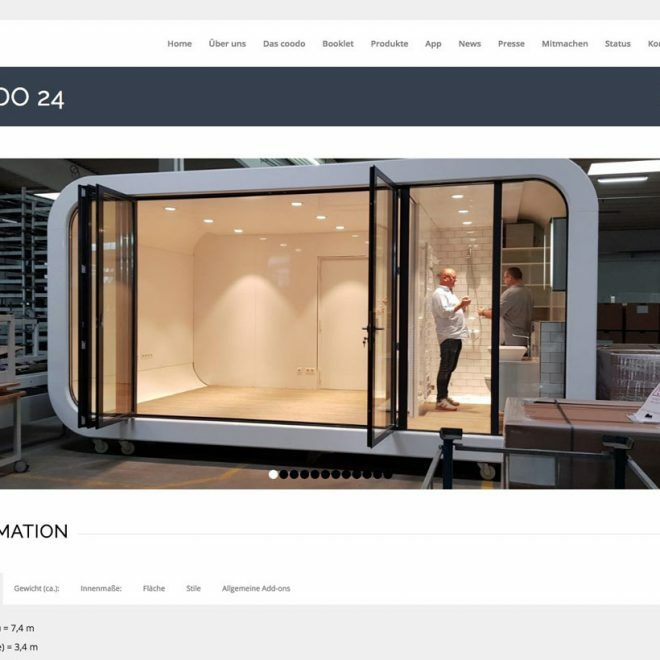 Coodo is an eco-friendly mobile home system created in Germany. 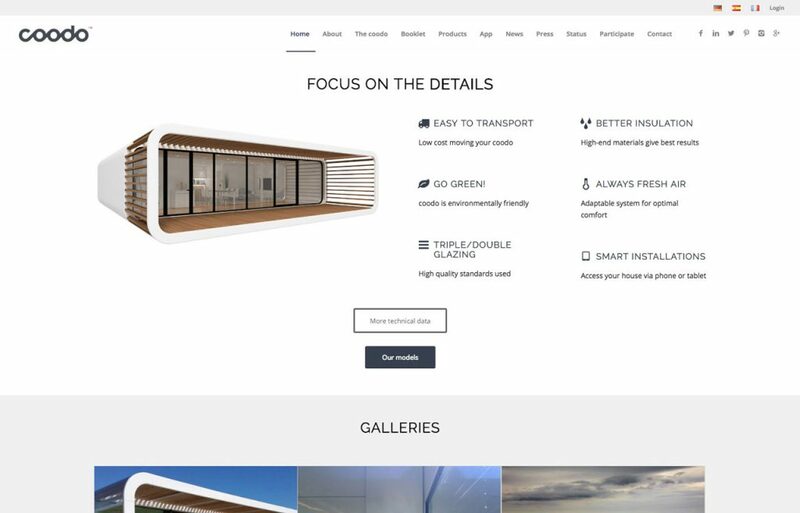 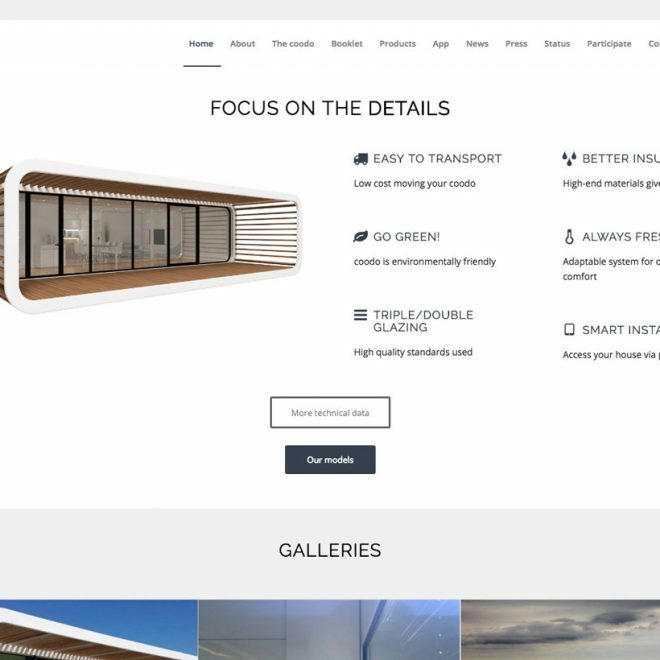 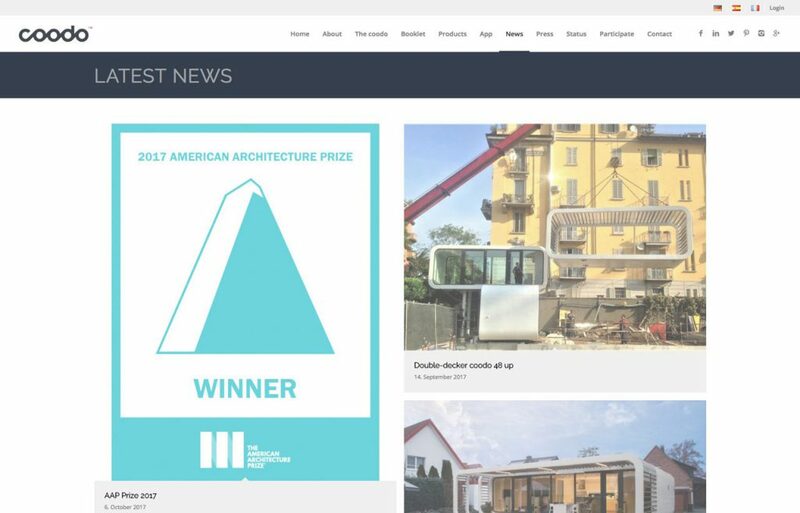 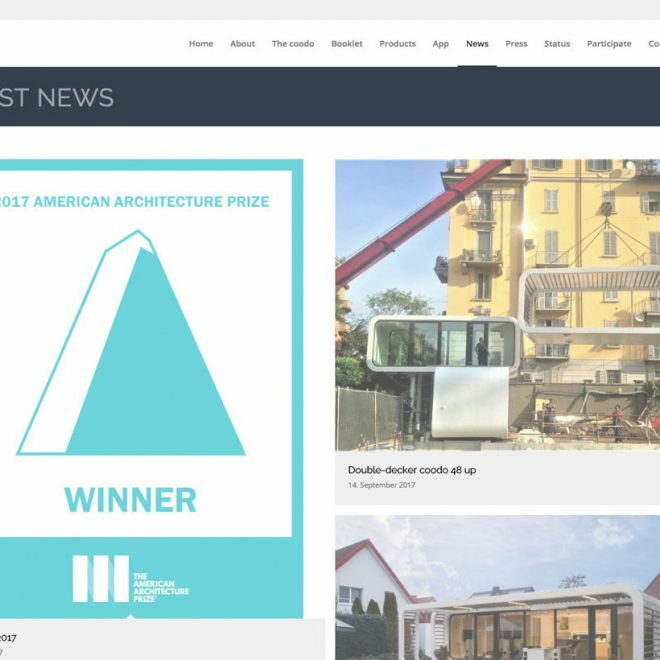 Its flexible and modern modular design allows multiple application possibilities from urban rooftops to remote beaches, and it can be easily relocated. 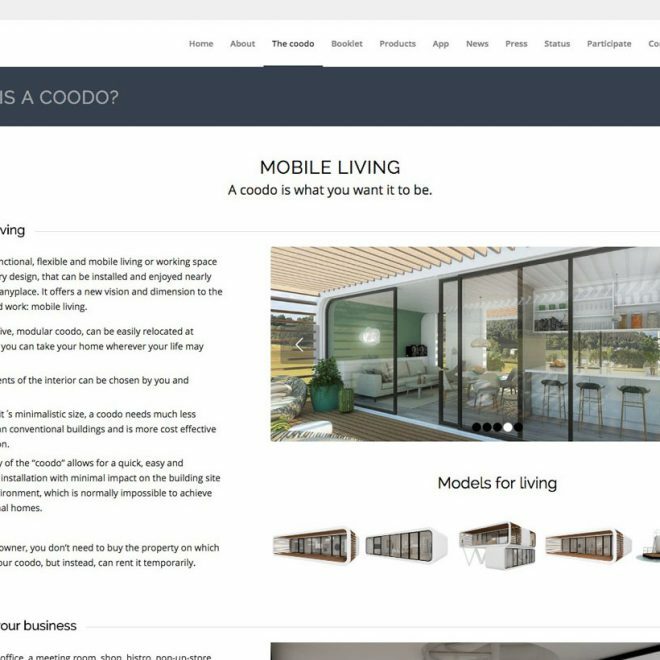 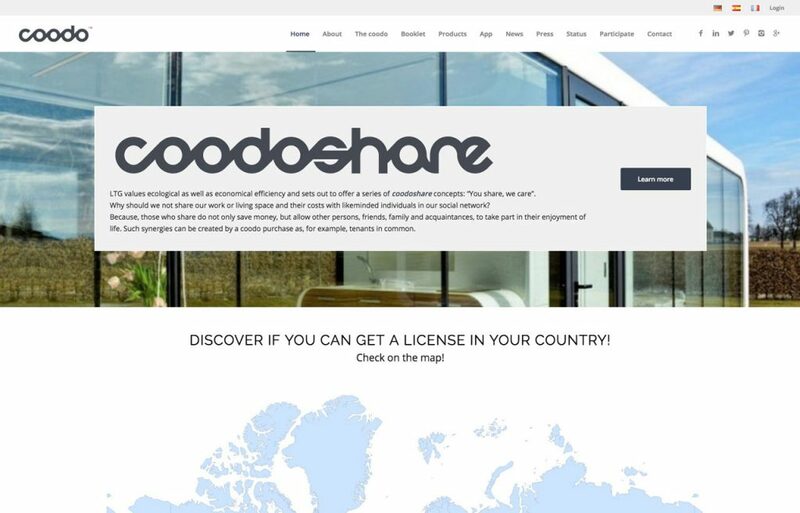 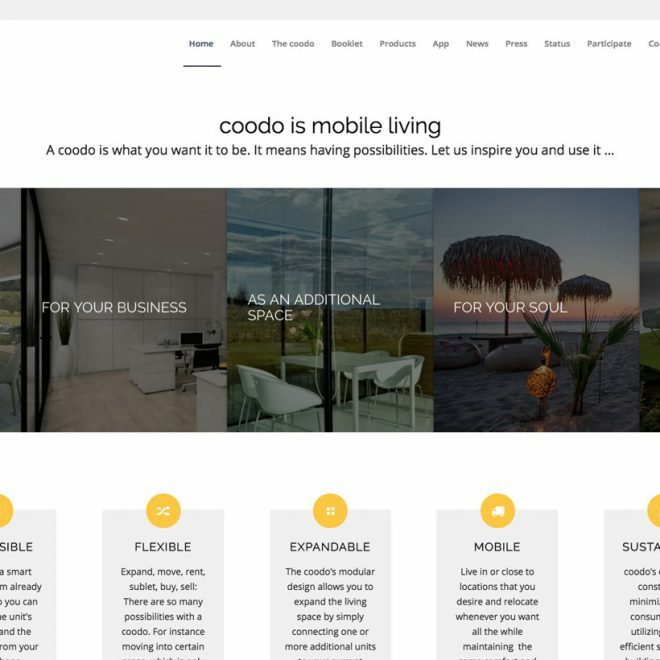 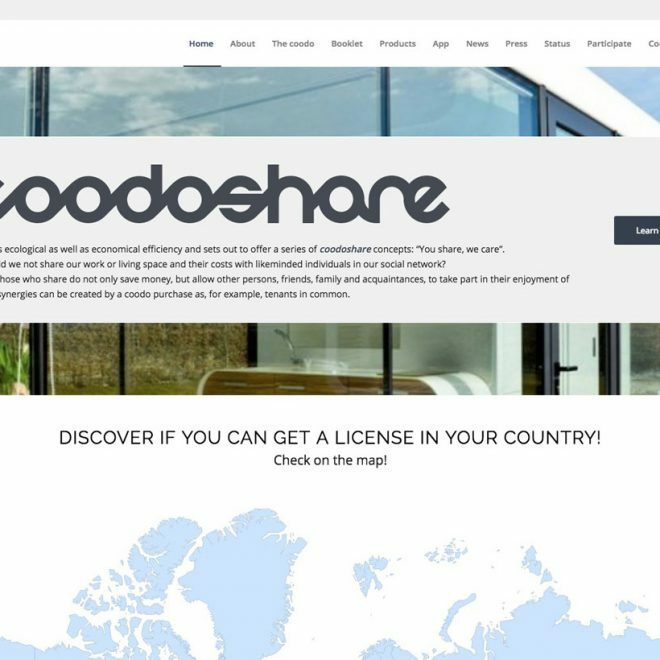 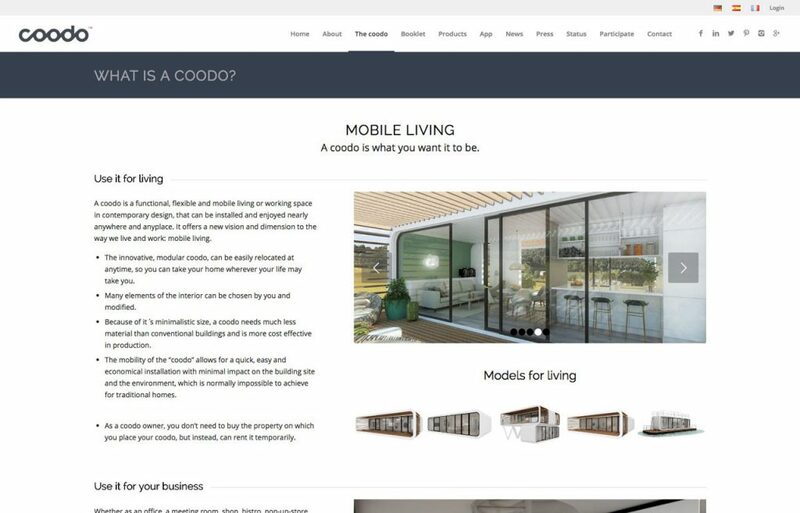 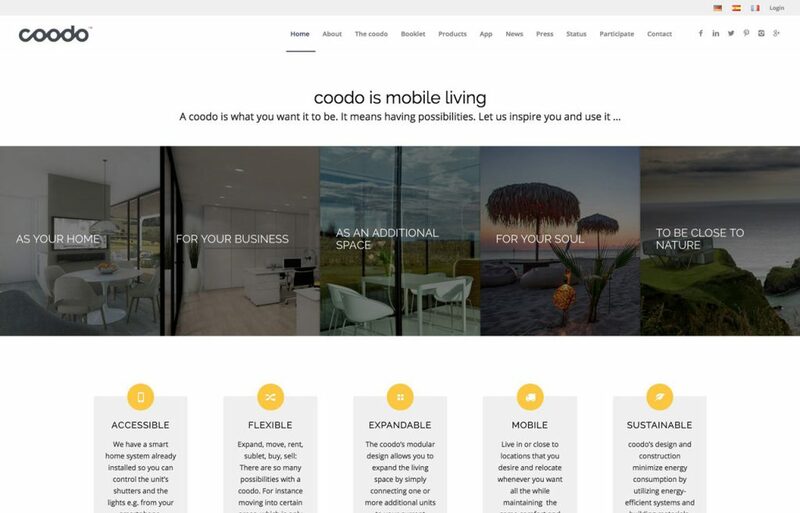 In addition to its various residential applications, Coodo can be used as a retail space, restaurant, studio, office, or social space.